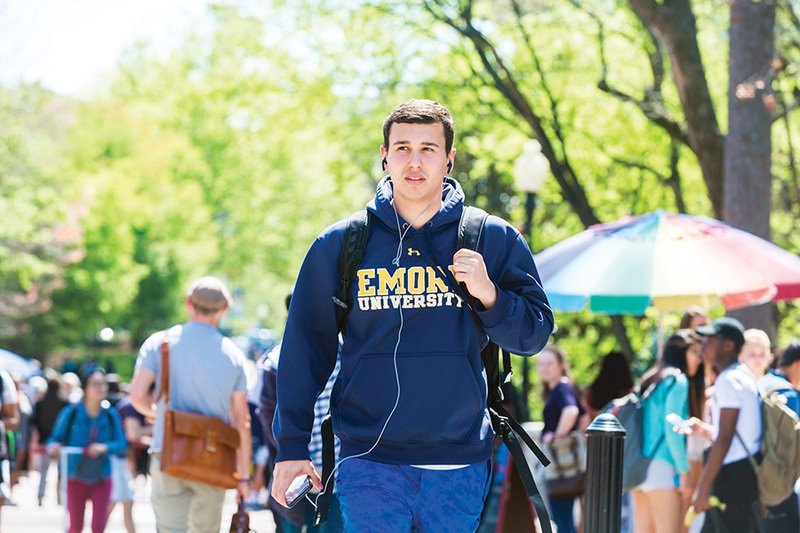 Both Emory College and Oxford College offer academic advising to guide you in picking your major or minor. They can also connect you to learning programs such as supplemental instruction sessions and free one-on-one peer tutoring. These are just some of the ways we collaborate toward your success. 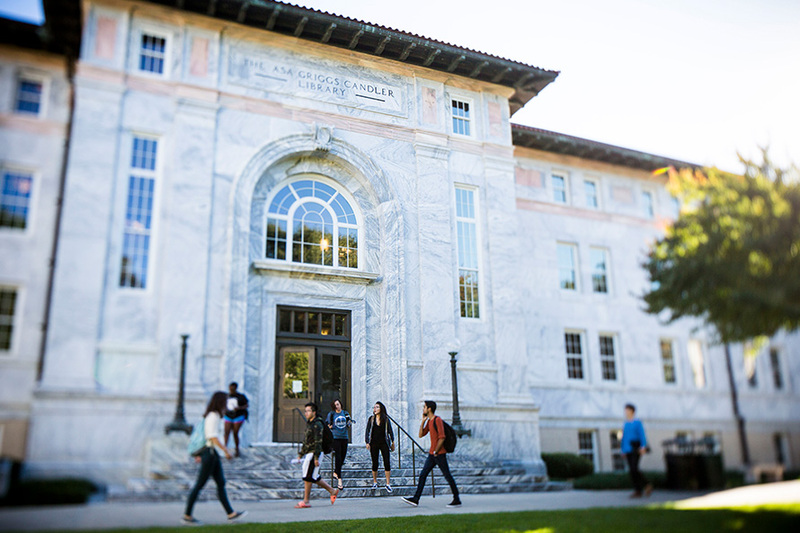 The primary source of academic support for Emory College students is the Office for Undergraduate Education, which offers mentoring, coaching, and tutoring, as well as services for students with special needs. Discover the Office of Undergraduate Education. 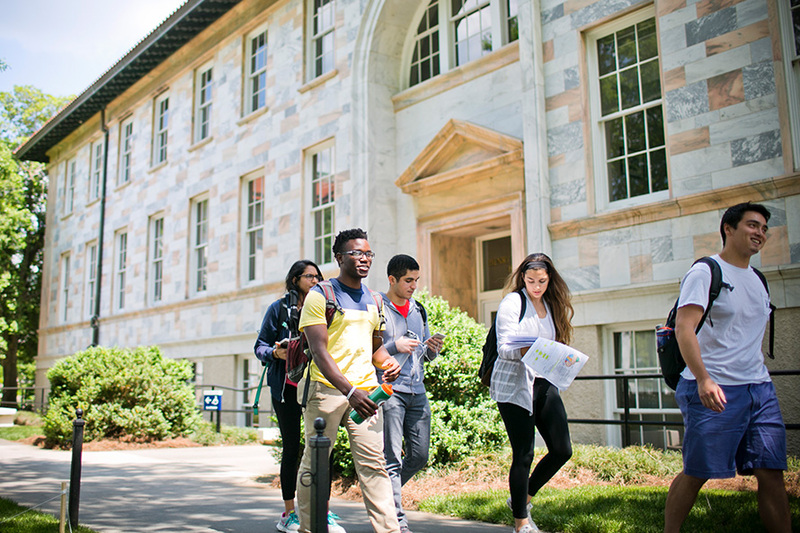 One of the first ways students encounter academic advising at Emory College is through the PACE (Pre-major Advising Connections at Emory) program. Through PACE, each student is assigned a faculty adviser and peer orientation leader who will guide them through their first two years. And as a part of the program, each student enrolls in PACE 101, a course that introduces the liberal arts at Emory and helps them get to know our community and curriculum, as well as learn strategies for success. 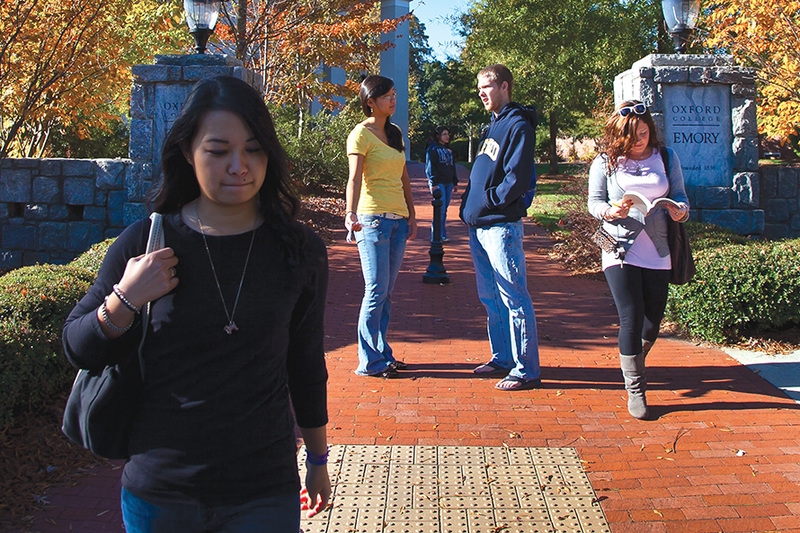 Take a closer look at Emory College. Oxford College offers a signature academic experience for all first-year students, Discovery Seminar. A faculty mentor, who also serves as the student's academic faculty advisor, leads each Seminar class. Discovery Seminars are taught about a variety of unique topics. View the Discovery Seminar Program. A select group of sophomores at Oxford College who serve as orientation leaders and co-facilitators in Freshman Seminar classes. They guide new students through the orientation process, and they help students meet new people and understand the logistics of college life, including class scheduling, campus lingo and traditions, as well as resources on campus. Take a closer look at Oxford College. Students interested in business can apply to spend their junior and senior years at Emory’s Goizueta Business School to earn a BBA. Each student is assigned an academic adviser when they enroll, through the business school's own Advising Center to ensure they are meeting coursework requirements and professional goals. 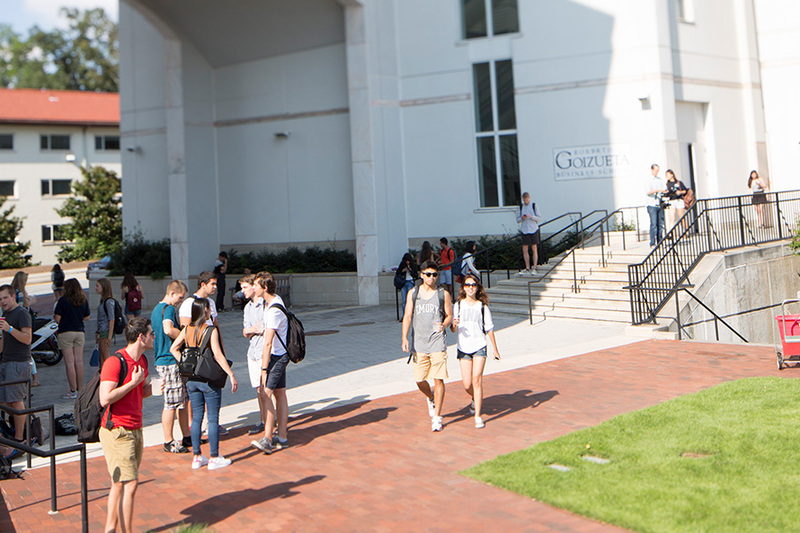 Take a closer look at the Goizueta Business School. 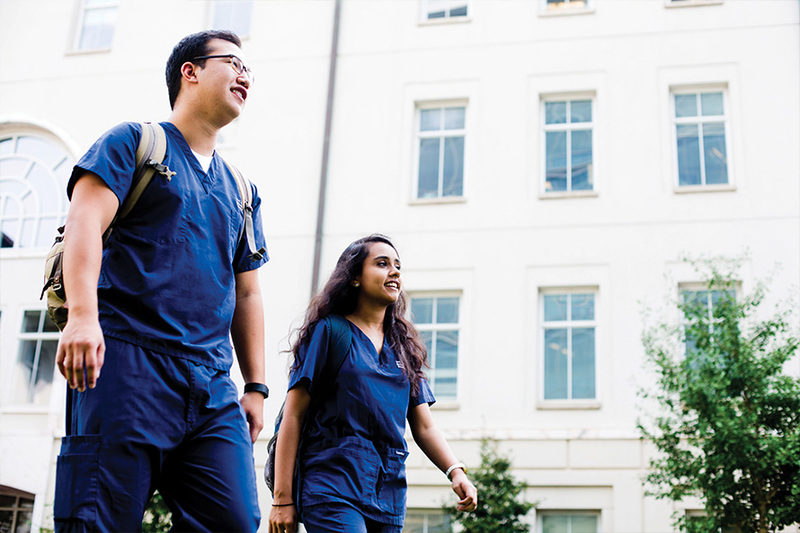 Students interested in nursing can spend their junior and senior years at Emory’s School of Nursing to earn a BSN. A wide range of academic support services aid future nurses with peer and writing tutoring as well as preparation for the licensure exam. Take a closer look at the School of Nursing.